The tax reform cut both corporate and individual tax rates. Unfortunately, it also eliminated the unreimbursed business expense deduction. 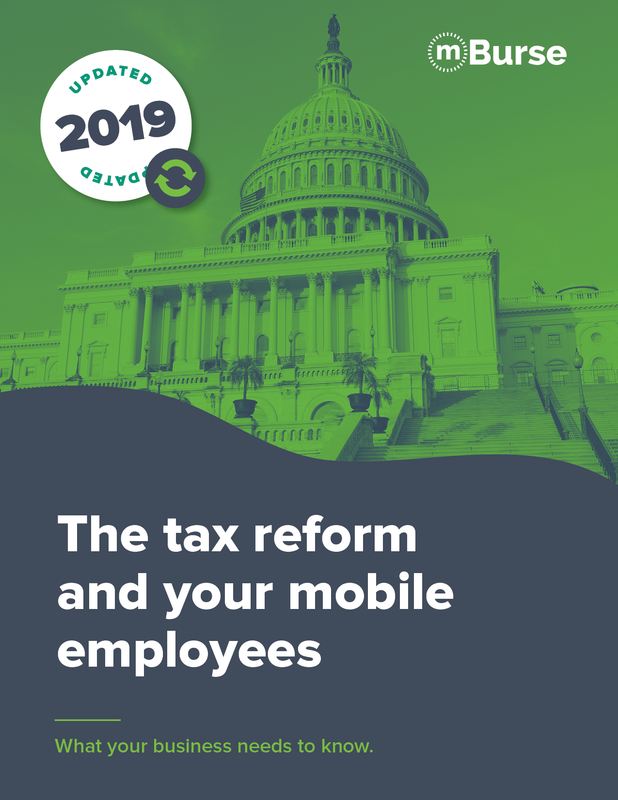 Mobile employees who relied on this deduction will likely take measures to protect their earnings. 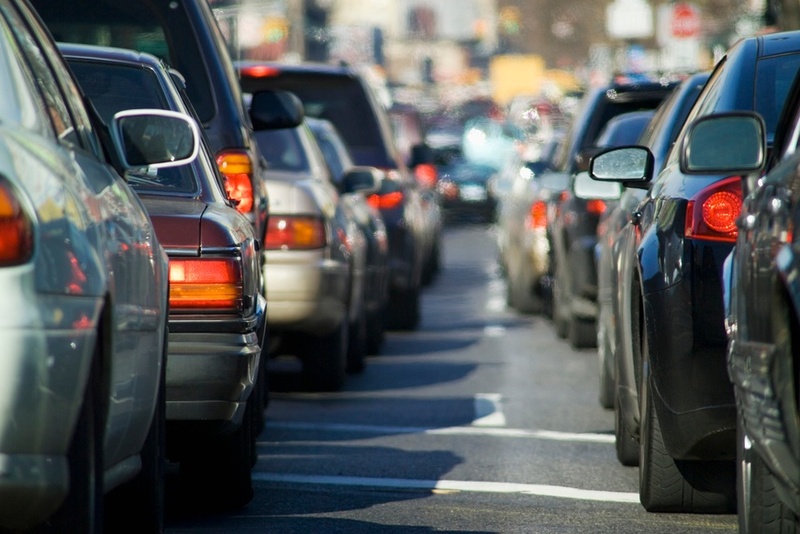 Depending on the type of company car allowance or mileage reimbursement policy you use, the effects could be costly.